League Lit (Western Wake Group) - "The Wright Brothers"
Our League Lit book discussion groups select readings that enrich participants’ knowledge and enjoyment of American culture, politics, and history. Members take turns facilitating the meetings. Leaguers enjoy getting to know each other while examining different perspectives. Book discussions are open to all LWV-Wake members. For more information or to RSVP for this event, contact Terri Ring at tlaring@gmail.com. Note: We have two book discussion groups. The Raleigh group meets in the League office and the Western Wake group meets at locations in the western part of the county. Make sure you go to the correct location for each session! 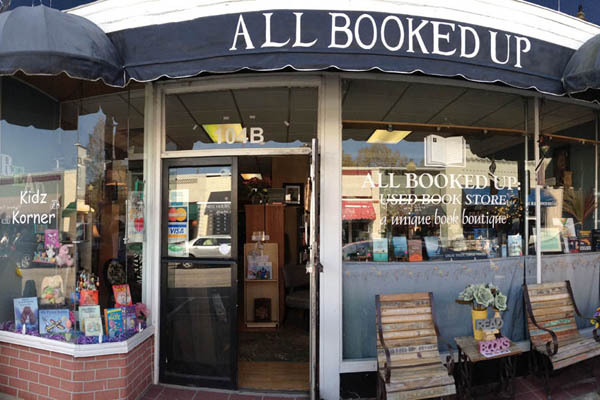 Thank you to "All Booked Up" in Apex for hosting Leaguers for this discussion!